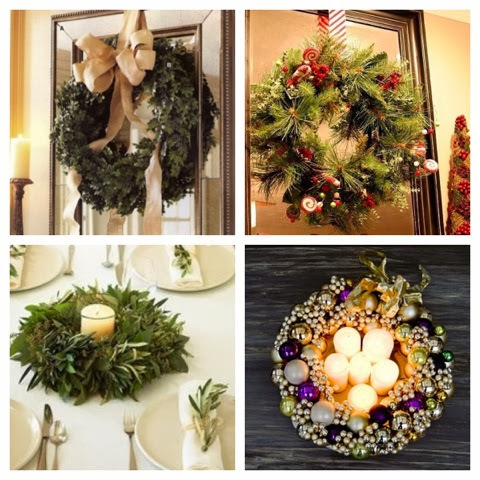 If you know anything about me, you know that I love me some festive wreaths! Now that Thanksgiving is over, it is officially time to put away your harvest/autumn decor and break out your holiday Christmas wreath (if you didn't already do that a few weeks ago... :)). 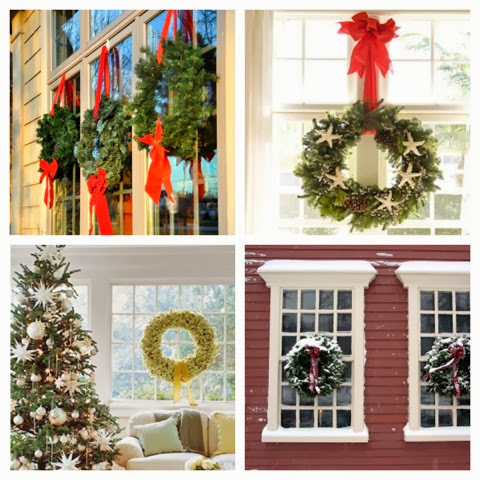 Keep in mind, Christmas wreaths aren't only for your front door. 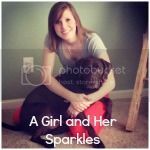 They look great on windows, mirrors, or even as a centerpiece! 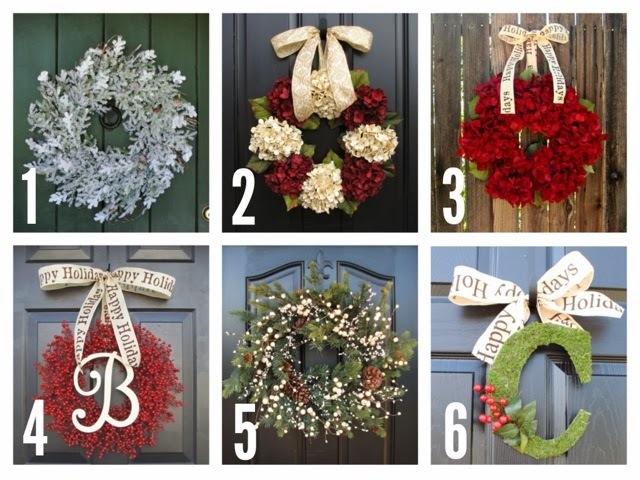 Below you'll find six wreaths from Etsy that I'm loving and some fun ways to display them. I love the C wreath! So different and original! Thanks you for all the beautiful ideas and inspirations for the holidays.